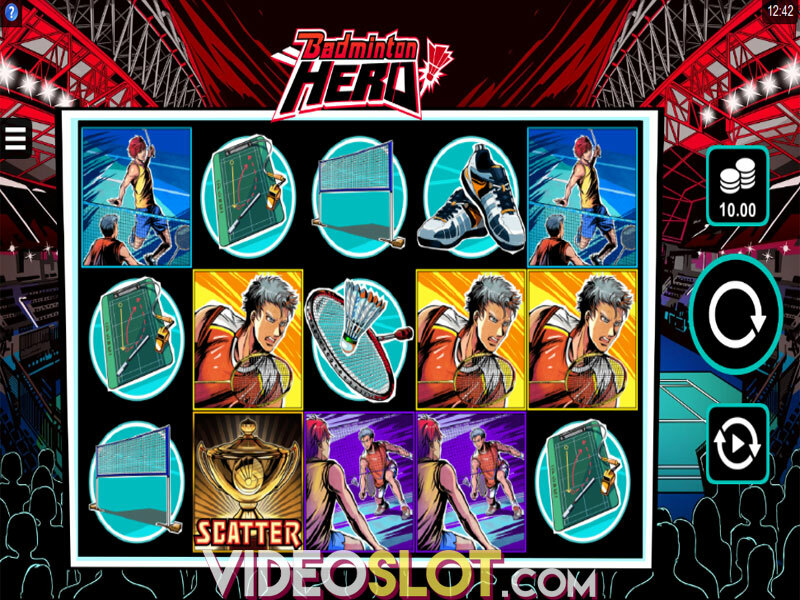 Badminton Hero is a video slot themed after sports and competition and powered by Microgaming. The exciting release surely targets the punters keen on badminton, which is highly popular in Japan, China, Philippines and Malaysia. The game is all about the Wild Smash and Free Spins feature awarding up to 25 free spins enhanced with rewarding multipliers. The top-prize up for grabs is an astonishing 120,000 coins! 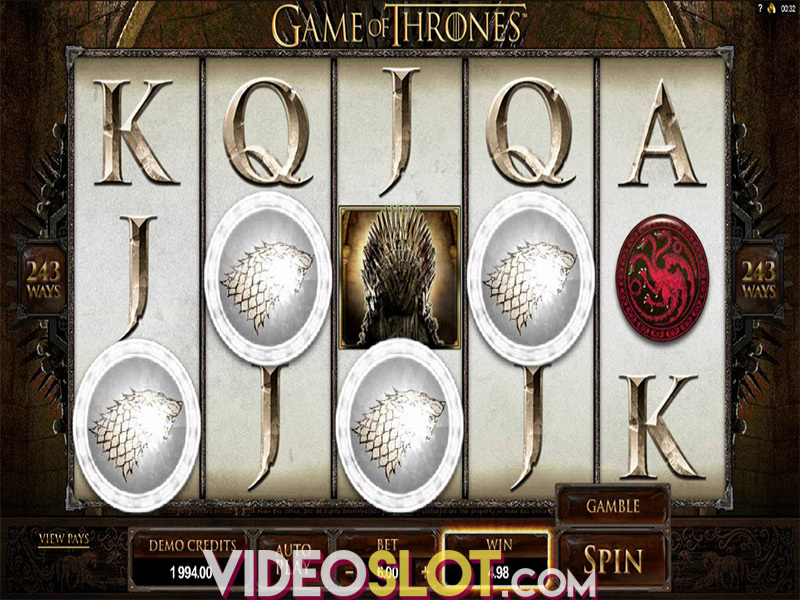 The Microgaming title has 5 reels and 243 ways to win. Before you start spinning, we would suggest setting the bet ranging from $0.50 to $50 per spin by clicking on the Chips button. If you don't feel like spinning the reels manually, the Autoplay option will come in handy. Finally, Spin will set the reels in motion once you adjusted all other options. The reels are home to theme-related icons – a violet player, yellow player, coach and two scenes from badminton match which are the highest paying symbols on the reel set. In addition, you will come across a shuttle, racket, badminton shoes, net, and the strategy board. Scatter symbol is key to triggering the Free Spins feature and it’s represented by a trophy. Wild comes in the form of the Badminton Hero logo and it can substitute for all other icons, except for Scatters. It’s important to note that Wild icons pop up stacked on the second, third and fourth reel. The Wild Smash feature can be activated at random on each spin during main game and Free Spins. 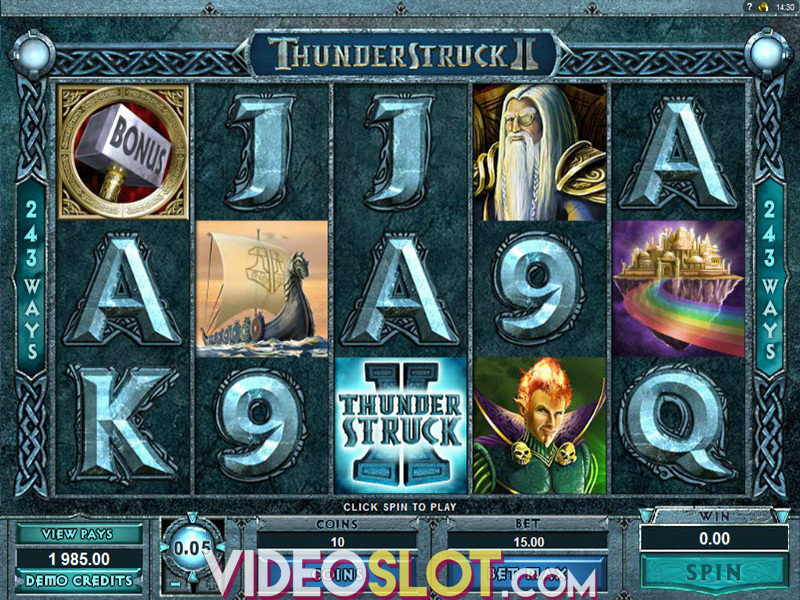 Once in, you will see up to 2 reels turning completely Wild. To trigger the Free Spins feature, you are required to land at least three trophy Scatters anywhere on the reels. The number of Scatters you land will determine the number of free spins you win, so landing 3 of them will give you 15 spins, whereas 4 Scatters will award 20 spins. If you are lucky enough to land 5 Scatters, you will grant 25 free spins. During this round, the Rolling Reels will be activated and enhanced with a Multiplier Trail, so each consecutive winning combo will raise the multiplier for your win. Badminton Hero is a medium to high volatility offering with an RTP of 96.45%. The game surely caters to the needs of sports enthusiasts. However, even they won’t like the fact that the free spins are a bit hard to trigger. Cartoonish graphics may not be to everyone’s taste, but if you are keen on Japanese anime TV shows, then you may want to give it a go. Our personal favorite is by far the Rolling Reels feature with Multiplier Trail that can rack up wins of up to 120,000 coins! Where to Play Badminton Hero?